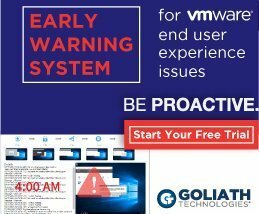 Delivering applications to a (virtual) desktop through VMware Workspace ONE can be a challenging thing. Choosing the right delivery method is essential to get de most out of every application. To help you getting started, I’ve created a flow diagram which can be downloaded here. 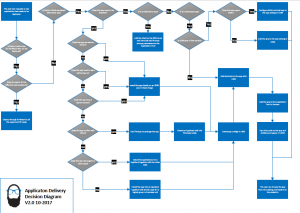 The diagram will guide you through every step in the process of delivering an application to an end user. 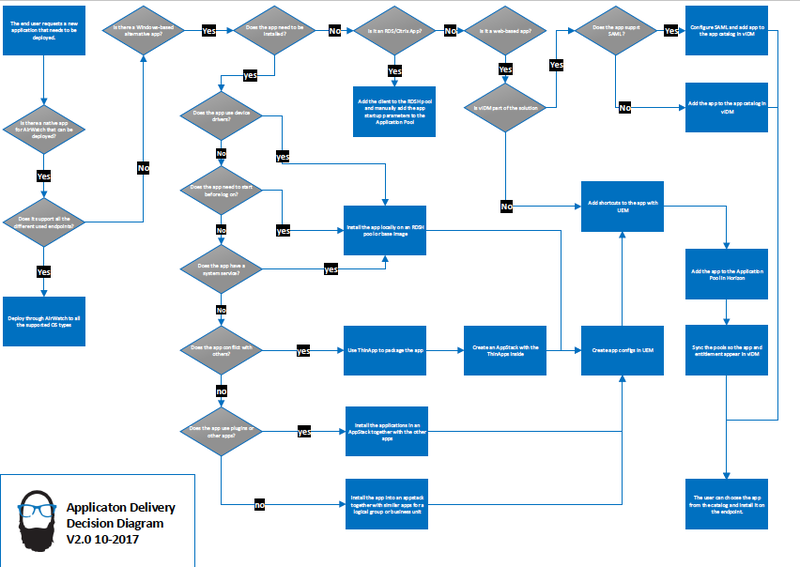 You can find the latest version of the App Delivery Decision Diagram here. The full-scale PDF version can be downloaded using the download button.